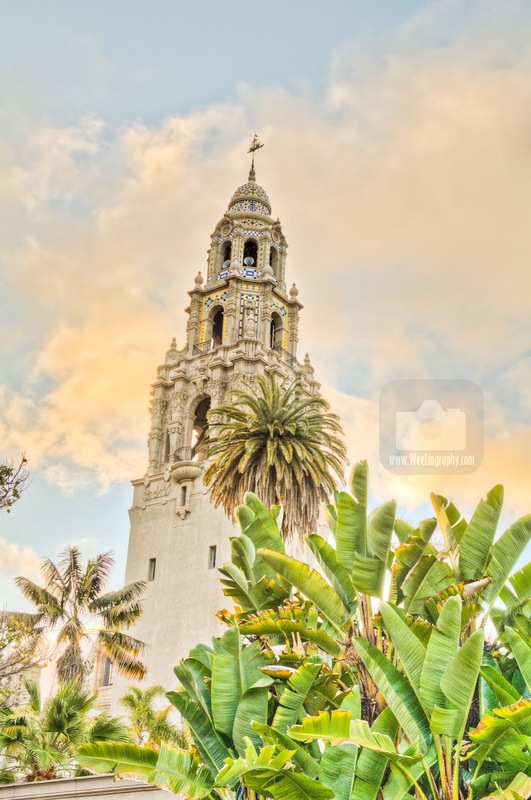 WeeLing Travel Photography : Balboa Park, San Diego, California, USA. 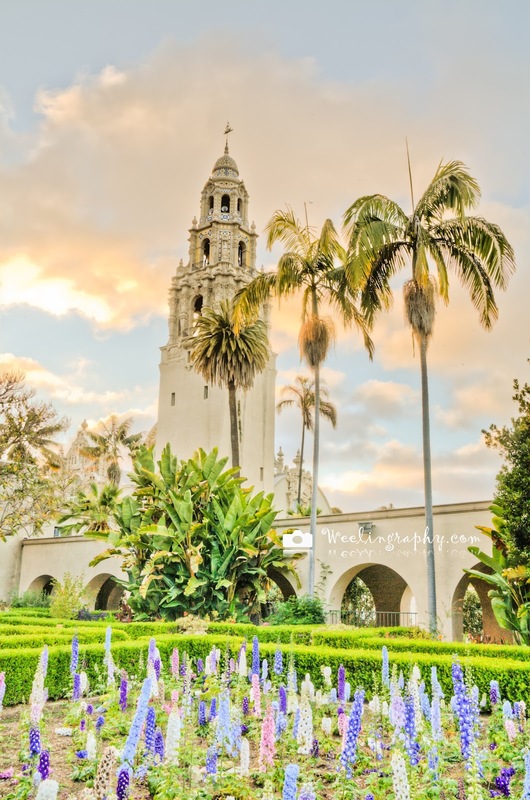 Balboa Park, San Diego, California, USA. 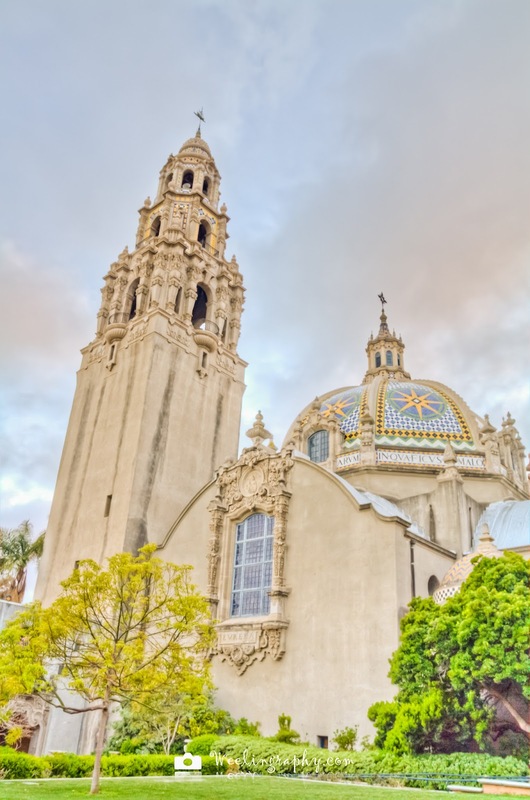 Balboa Park a 1200 acres dedicated urban culture park in San Diego, California. Located at 1549 El Prado San Diego, CA 92101 and it's the site for 1915 Panama–California Exposition and 1935 California Pacific International Exposition.The park named after the Spanish maritime explorer Vasco Núñez de Balboa. 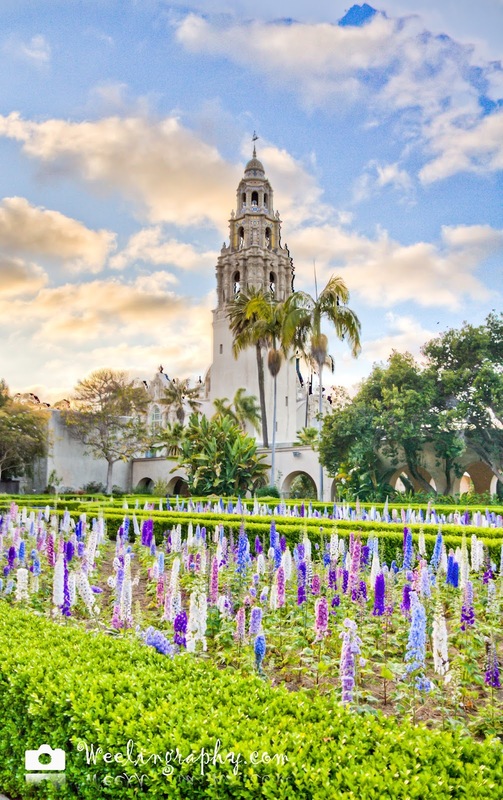 The park's site was placed in reserve in 1835, Balboa park is the oldest park dedicated to public recreational use in the United States when it placed in reserve in 1835. The Botanical Building, Balboa Park. Balboa Park contains various cultural attractions museum, San Diego zoo, recreation facilities, theaters, gardens, gift shops, restaurants and buildings. Entrance is free and there is free Tram service available. 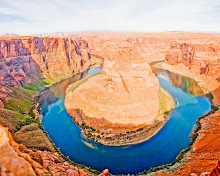 Torrey Pines State Reserve, San Diego. The El Cid sculpture, by artist Anna Hyatt Huntington. The 23-foot bronze statue, along with an art library, was donated by Huntington and her husband in 1930.